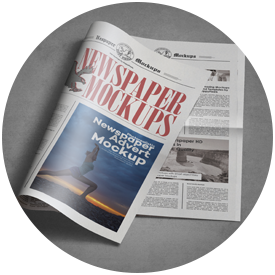 A massive collection of 99 beautifully detailed newspaper mockups packed into one super discounted bundle. 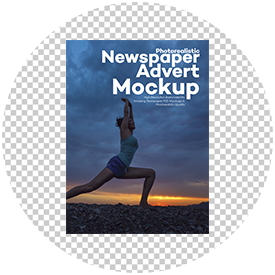 Consider all your newspaper advertising and presentation needs covered, this diverse bundle has it all and we literally mean ALL. Featuring a wide variety of newspaper sizes that includes Broadsheet, Berliner and Tabloid. Tons of newspaper advertisement sections to choose from. 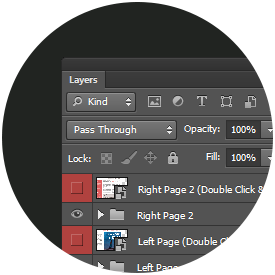 Present your designs in super crisp details using HD quality mockups available in 3500x2300px in commercial license. How do I contact you for any support? If you update this bundle, how will I get updates? If we update this bundle, you will be notified through email and updated files will be available for download in your account on ZippyPixels.com. You need a minimum of Adobe Photoshop CS4 to use this bundle. You can pay through Paypal or any credit card.